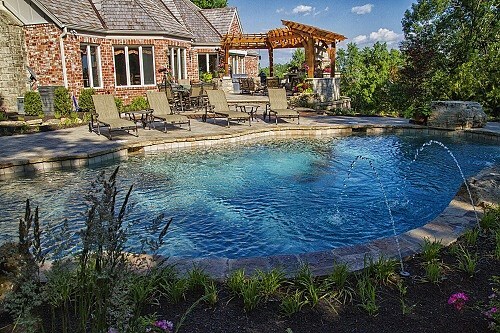 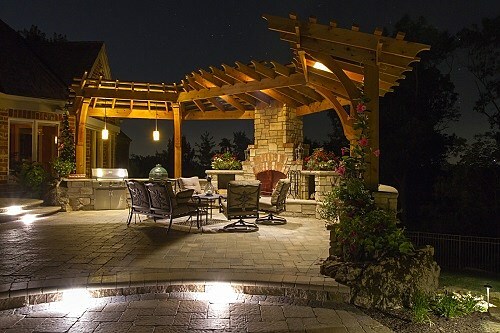 Designed specifically for homeowners that like to entertain and love the outdoors, Scheer Landscape Company has proudly brought their outdoor living space from a vision to a reality! 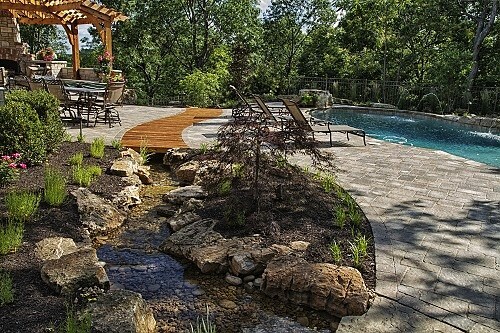 This project has it all. 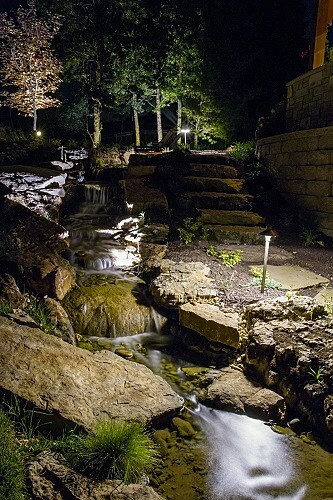 Outdoor kitchen, pergola and seating area, a water feature that flows throughout the project, a luxurious swimming pool, and landscape lighting to extend the ambiance long into the evening hours! 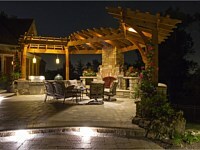 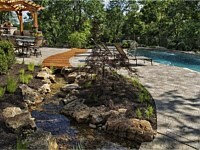 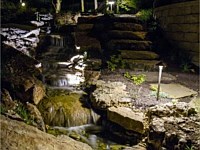 © 2019 Scheer Landscape Co.